"How to login to the WordPress site?" We get the most from this question. People who are creating new websites in WordPress are often worried about this login link. Many do not find In today's article we will tell you the details of this WordPress login link. Why Need a WordPress Login URL? This login page is a door in your website and your management dashboard. Whom many of us call the Admin Area. When you log in here, you will be able to use any of the new posts, pages, design changes, different plugins. You can change any information on your website by logging in here. 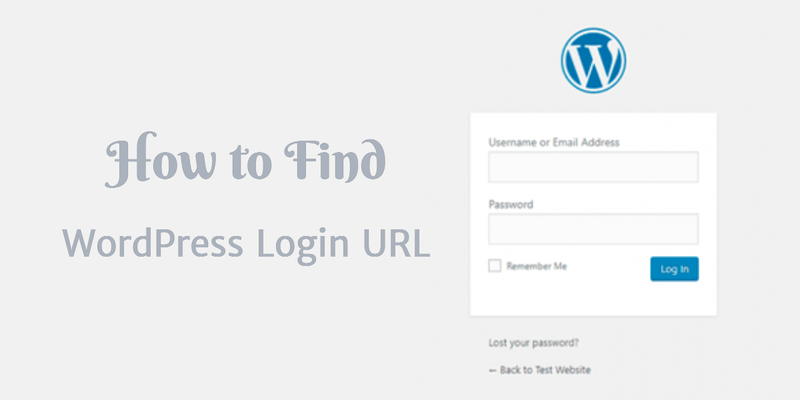 How to get WordPress Login URL? In general, when you install a WordPress website, you have to add the / login or /admin/tag. These two links then work as the login page of your website. If for any reason, your website's login link does not work completely, then you can easily login to the WordPress website from the following link. Whenever you login, you will automatically move to the admin panel. If you want to go directly there, you can set this link. Remember how WordPress Login URL? If you have trouble remembering this login link, then we suggest getting a bookmark. You can easily login to this link. Also, if you want, you can also add this login link to your website's Header, Footer or Sidebar. The easiest way is to show you two steps. 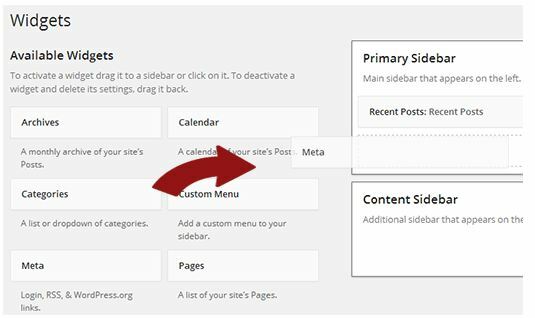 Go to Appearance »Menus from the admin panel. 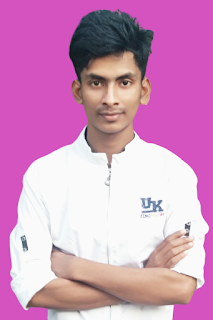 Next, click on the link tab. Here, link your login page and name Login. Click the Add to Menu button and close the Save menu. 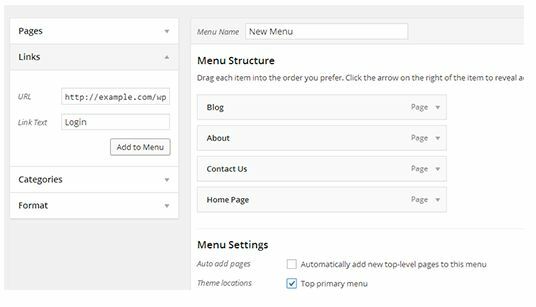 Now notice, a menu at the front side of your website has been added to login/login. Go to Appearance »Widgets from your Admin Panel and add the login page to the sidebar, bring it to the Meta widget, Drag and Widget Area.